A simple soup recipe using only 6 ingredients. Kasha (roasted buckwheat groats), egg, chicken stock, salt, sesame oil and sesame seeds. I came across this recipe from www.uniqlo.com, the Japanese clothing retailer. I didn’t imagine that there would be recipes on their website! This fantastic recipe uses cooked buckwheat (kasha) blended into a thick paste and then formed into small balls. The coulis (a form of thick sauce made from puréed vegetables or fruits) uses peaches, honey & lemon juice. This dish is served warm. Why not try this interesting recipe for breakfast or dessert! Here is a snapshot of one of the pages. 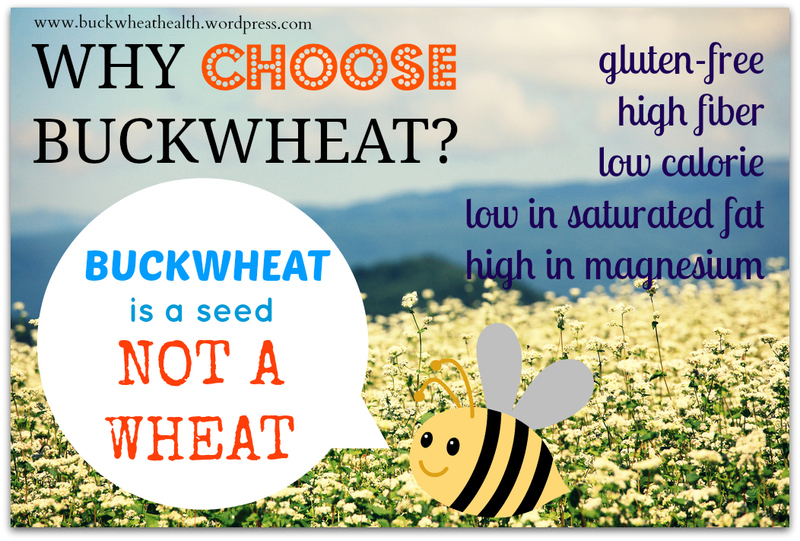 There are lots of great info and buckwheat facts! Related Post: 14 Tasty Recipes to Try This Weekend which i had posted earlier in July. 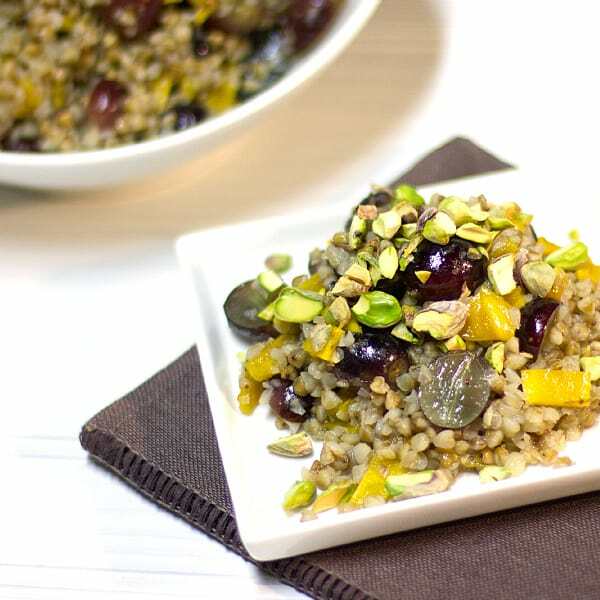 Don’t want to include buckwheat into your main dish? Why not make it salad style. Wholesome and easy to prepare! Grapes, mango, with pistachios and honey dressing. Other than pistachios, i think cashew or walnuts would be great too. 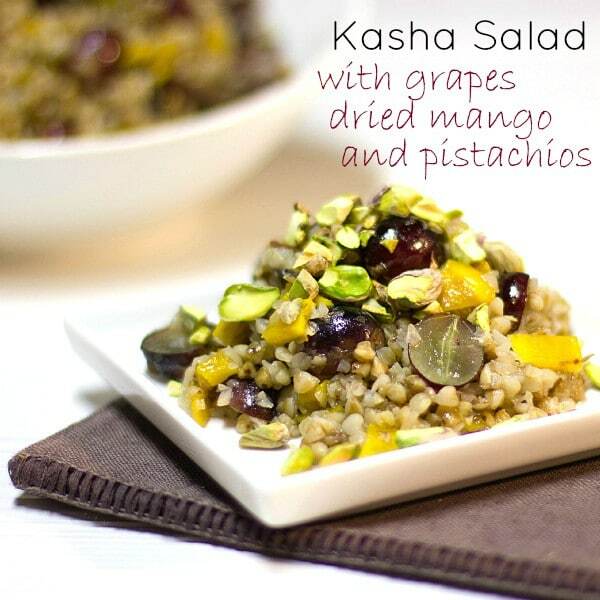 Kasha is also called Roasted Buckwheat.